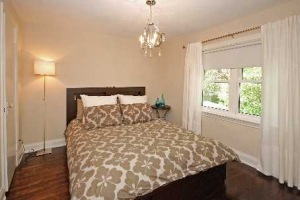 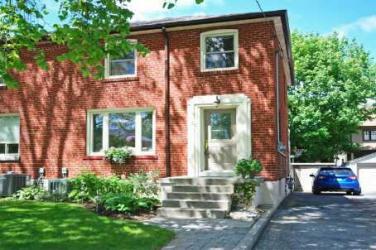 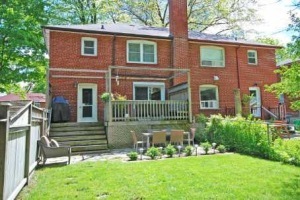 Property Description: Fully Renovated, Move-In Ready Home Located In Allanbrooke Gardens & Steps From Donnybrook Park! 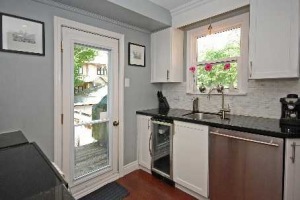 Custom Kitchen, Built-In Wine Fridge,Granite Counters. 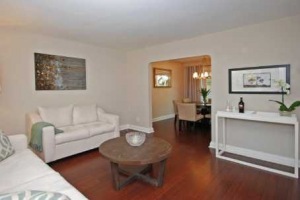 New Hardwood Floors On Main And 2nd Flr Hardwood Have Recently Been Re-Finished. 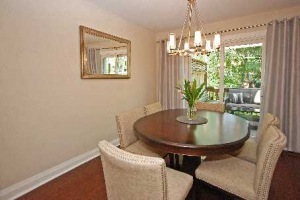 Dining Room Opens To A Large Deck With Built In Seating!